Those who are unable to read or use standard printed materials as a result of temporary or permanent visual or physical impairment can still enjoy books and periodicals! Kansas Talking Books is a personalized service to all eligible residents of Kansas. They have books and magazines available in both digital and cassette format, as well as the playback equipment needed to enjoy them. Library materials are sent through the mail. Like services you receive from your local public library, services for the blind and physically handicapped have no user fees. The Talking Book program is funded jointly by federal, state and local tax dollars. All materials are loaned to readers at no charge. No postage is necessary to mail library materials to and from Talking Books.  Visit http://www.kslib.info/talking-books/getting-started.html for eligibility requirements and to download an application. Bookshare® is an online library of digital books for people with print disabilities. It operates under an exception to U.S. copyright law which allows copyrighted digital books to be made available to people with qualifying disabilities. In addition, many publishers and authors have volunteered to provide Bookshare with access to their works. Membership in Bookshare® is available to individuals with qualifying print disabilities and to organizations supporting those individuals. Through an award from the U.S. Department of Education Office of Special Education Programs (OSEP), Bookshare offers free memberships to U.S. schools and qualifying U.S. students. Bookshare members download books, textbooks and newspapers in a compressed, encrypted file. They then read the material using adaptive technology, typically software that reads the book aloud (text-to-speech) and/or displays the text of the book on a computer screen, or Braille access devices, such as refreshable Braille displays.